“In 2018, Senzime has begun the rollout of TetraGraph. The agreement with Akademiska is strategically important for us because it verifies and validates the need and our solutions also in the home market. ” Says Pia Renaudin, CEO of Senzime AB. 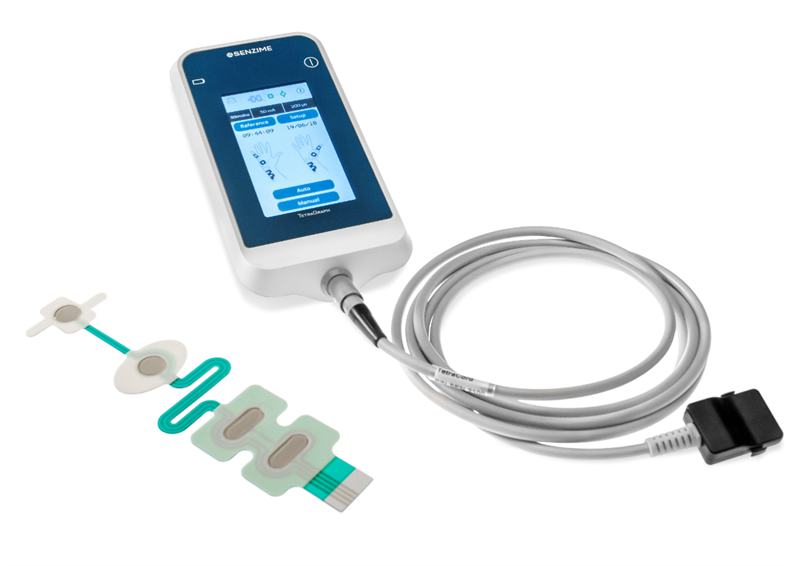 "We chose TetraGraph, based on EMG, because it is the only technology that does not require free access to the patient's hand. This type of monitoring is particularly important in neuroradiological intervention when the patients are anesthetized and receive a continuous infusion of muscle-blocking drugs throughout the procedure,” says Arne Wessén, senior physician at the Academic Hospital in Uppsala. “We have begun an important commercial chapter in the company's history. At the same time, we have just started the journey towards achieving our ambition to become a world leader in patient monitoring, where the patient's needs is in focus. Allover the world, surgeons, anesthetists and healthcare professionals have demonstrated the need to improve how patients are followed up before, during and after surgery. We can now offer them smart, digital solutions for high quality follow-up and monitoring ”, comments Pia Renaudin, CEO of Senzime AB. This information is insider information that Senzime AB is obliged to make public pursuant to the EU Market Abuse Regulation. The information was submitted for publication through the agency of the contact person set out above, on March 20, 2019 15:30.